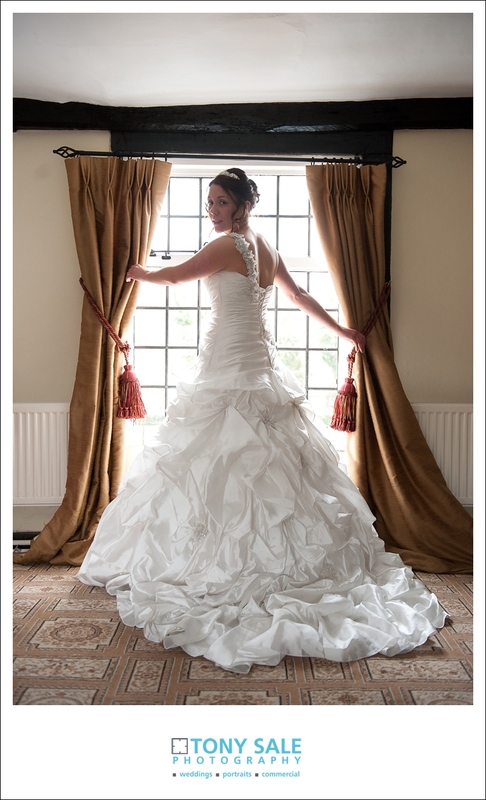 The White hart Hotel in Great Yeldham is an amazing wedding venue set in north Essex and pretty close to the Suffolk border. 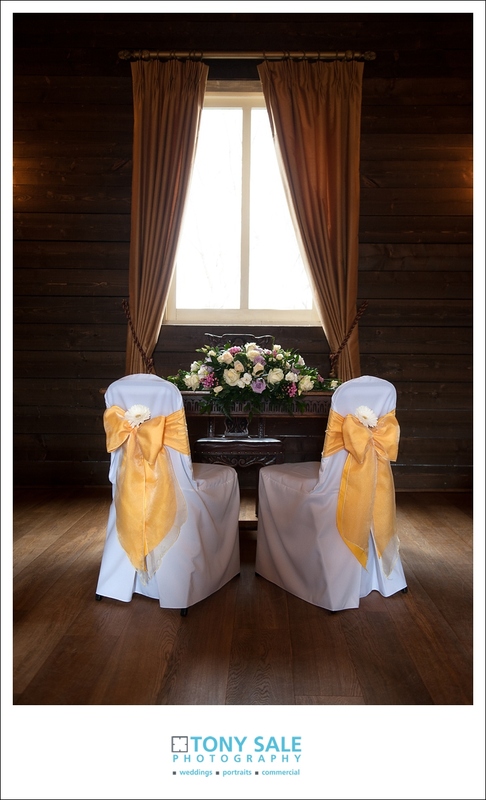 I love photographing weddings here, it has a wonderful bridal suite and it also has the ‘Wedding Barn’ a stunning purpose built timber building where they hold the wedding ceremonies and which also houses a large well lit dining hall. 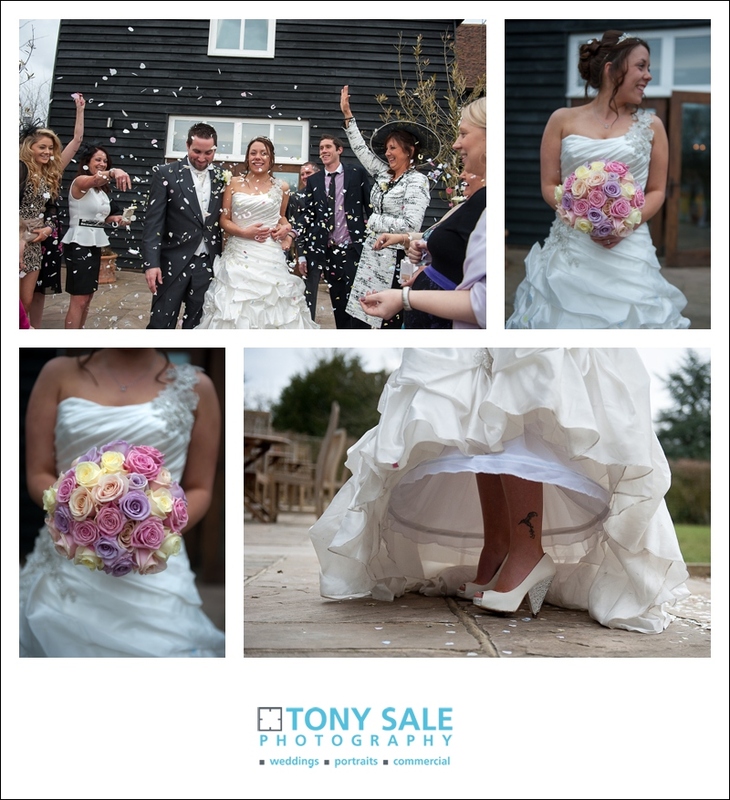 It was here that I photographed the wedding of Vicky and Wayne, a really lovely couple from nearby Halstead. Vicky’s mum is a florist, she runs Fleur de Lys a specialist flower shop in Halstead High Street, so as you can imagine she supplied the flowers for the wedding and as you can also imagine they were absolutely gorgeous, I have to say they were perhaps the best wedding bouquets I have ever seen. 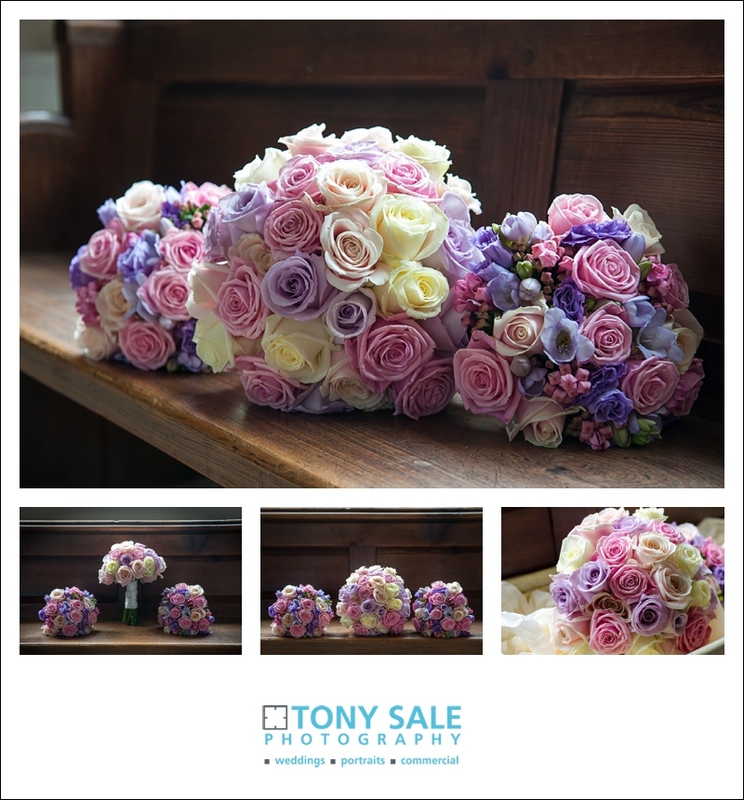 I have photographed a few other wedding lately and I just know when I’m photographing the flowers when they have come from Fleur de Lys, they are always very fresh, colourful and distinctive and when I ask the brides where they have come from – well you guessed it I have always got it right! I had just finished photographing the bridal preparations when I suddenly heard a commotion, out of the window, at the front of the hotel, I assumed the guys must have arrived, and…. 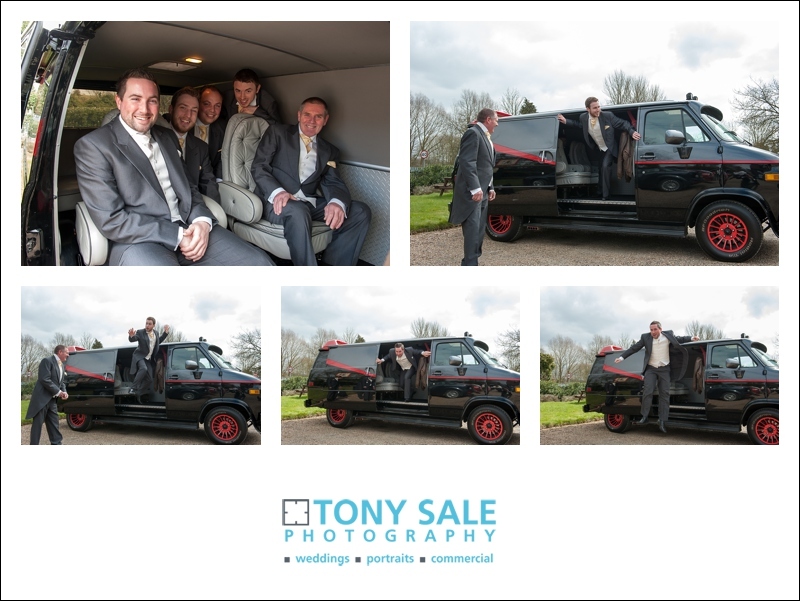 sure enough… The A team were here! 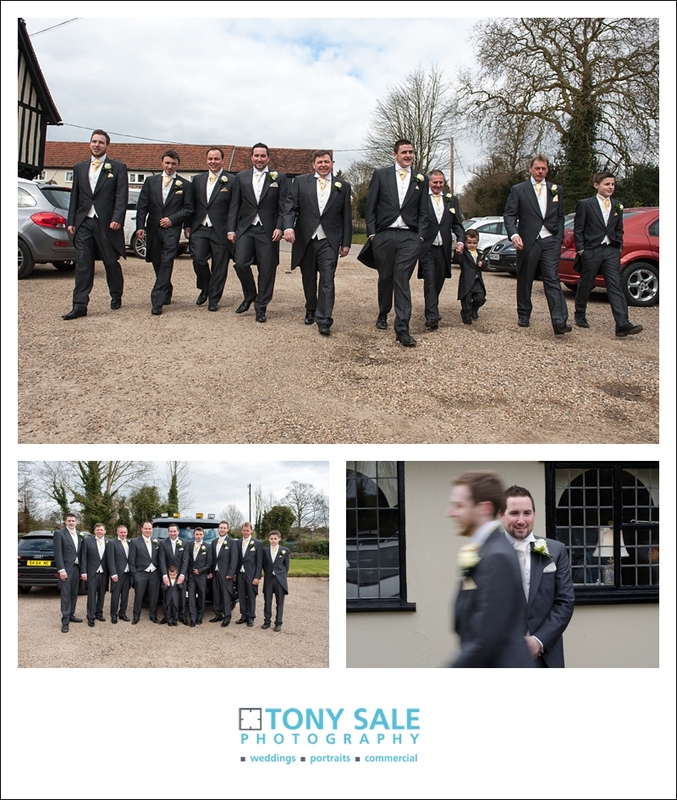 The whole day was fantastic and ran very smoothly, the ceremony was on time and was very touching, full of tears and laughter, the weather was good and they had a nice drinks reception outside before we did the formal group shots and some romantic images of the bride and groom. 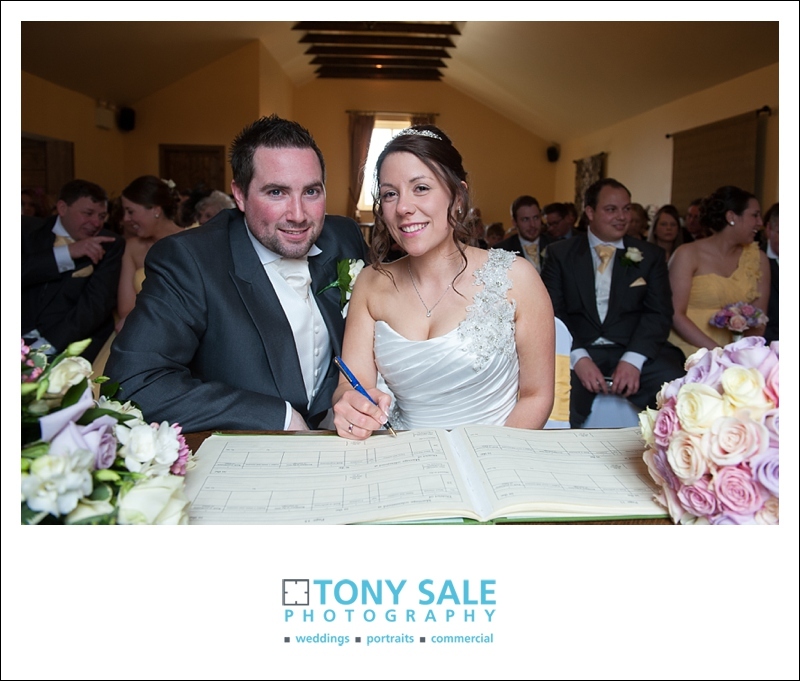 I was only booked up to start of the wedding breakfast, but I have spoken with Vicky and Wayne since and I know the rest of the day, just like the first half, was absolutely wonderful. 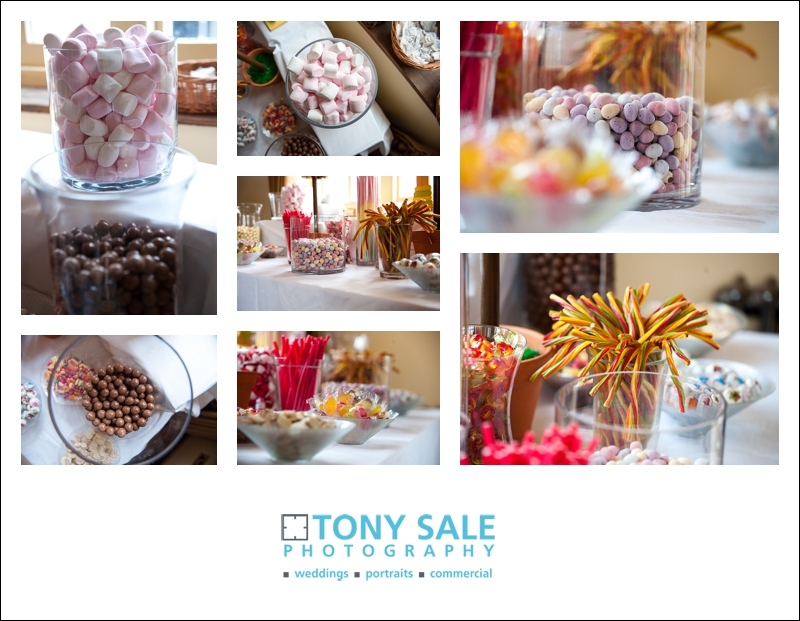 My aim in photographing a wedding is to capture some beautiful high quality images, to capture all the details which have gone into the preparations for the day as well as capturing the sentiment, fun and excitement of the occasion. 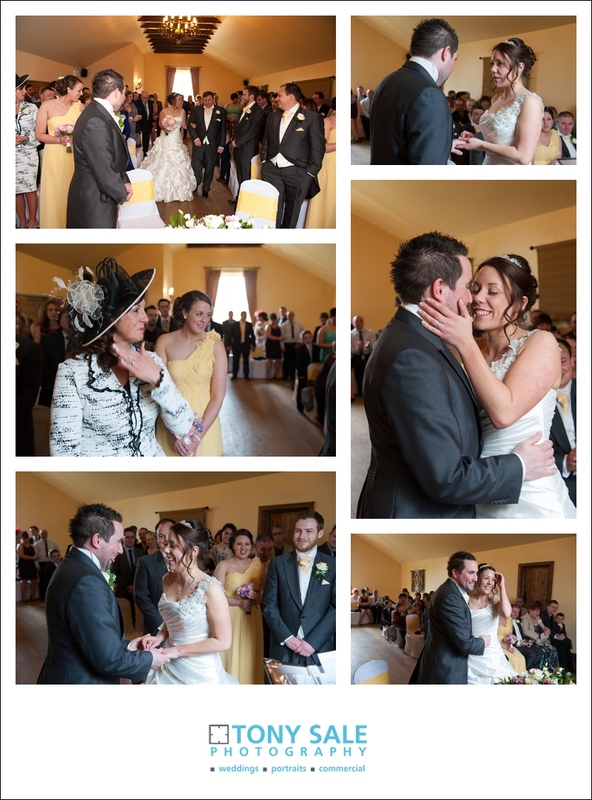 Most of all I love to capture the special moments, the laughs, the smiles and the tears – the expressions of love between the bride and groom.